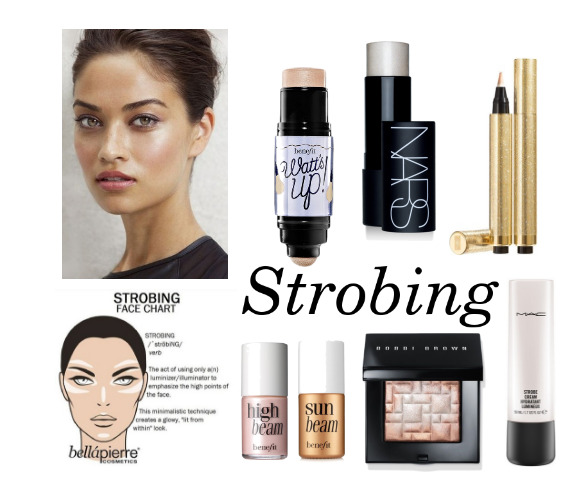 Step aside contour, and hello strobe! 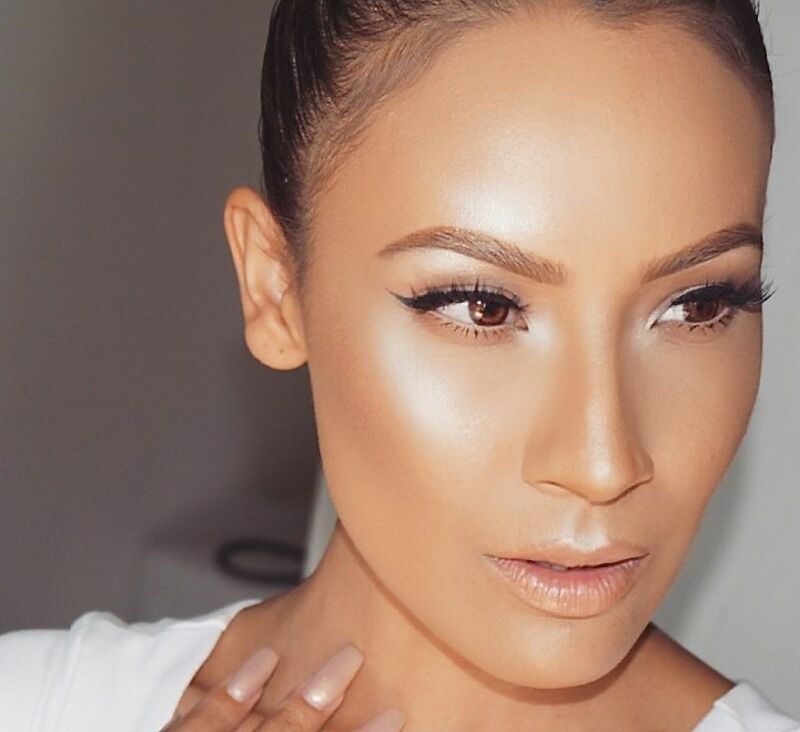 The effect of strobing is the total opposite of contouring. While contouring sets and sunk the face features, strobing construe sharpness of the face features. Examine the feature of your face and determine the area with sharp edges. Under strong light, determine the spot where the light hits, that is where you should strobe. Depending on the product you are using, apply very little amount of product on your face. In this case, a little goes a long way. Do not overdo strobing or you will look like a human disco ball. Strobing is more of a trend than a newly discovered makeup skill. The older term used was "highlighting" where frequently use on professional photoshooting. It is the same technique, however now seems popularized by celebrity makeup artists. Although strobing looks to enhance the features of your face, it may not be suitable for everyone. If you have extreme case of oily skin, avoid strobing your face or suffer from a face that looks like a frying pan.